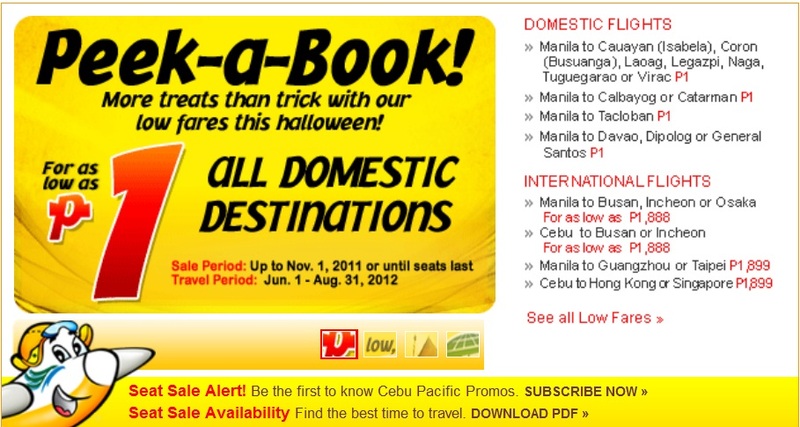 Home Cebu Pacific Promo Cebu Pacific Piso Fare! 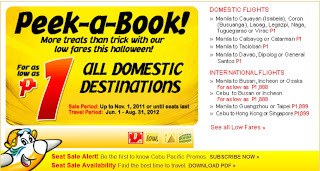 Online traffic to http://www.cebupacificair.com will slowly deteriorate with it's latest promo: Piso Fare! This is for all Domestic Flights in the Philippines!